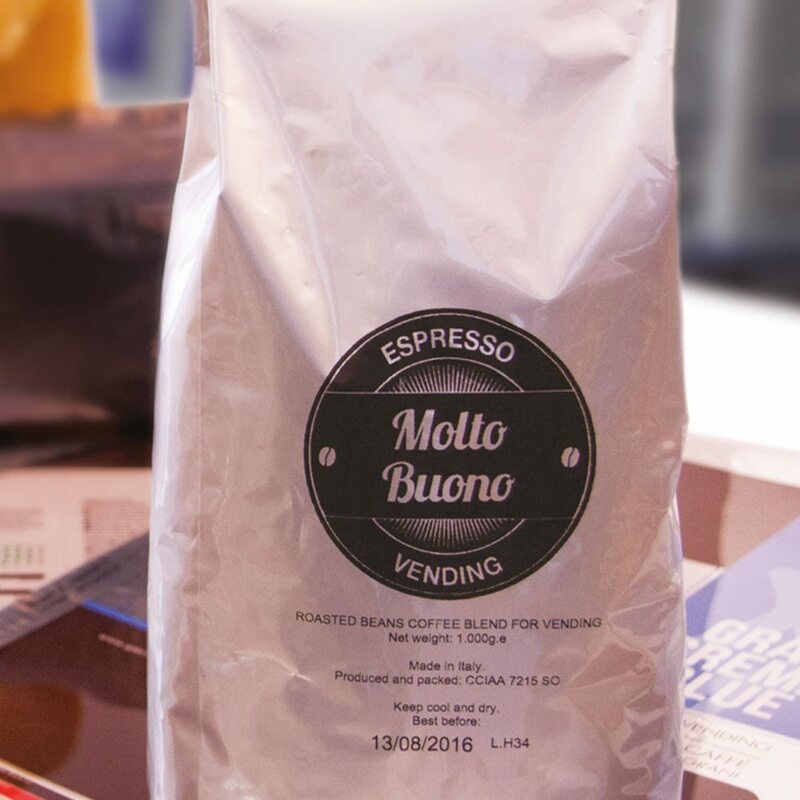 SpecialCoffee can also offer you the opportunity to make every kind of coffee blend under your own private label, thanks to its develop of co-packer’s skills (even on international level). 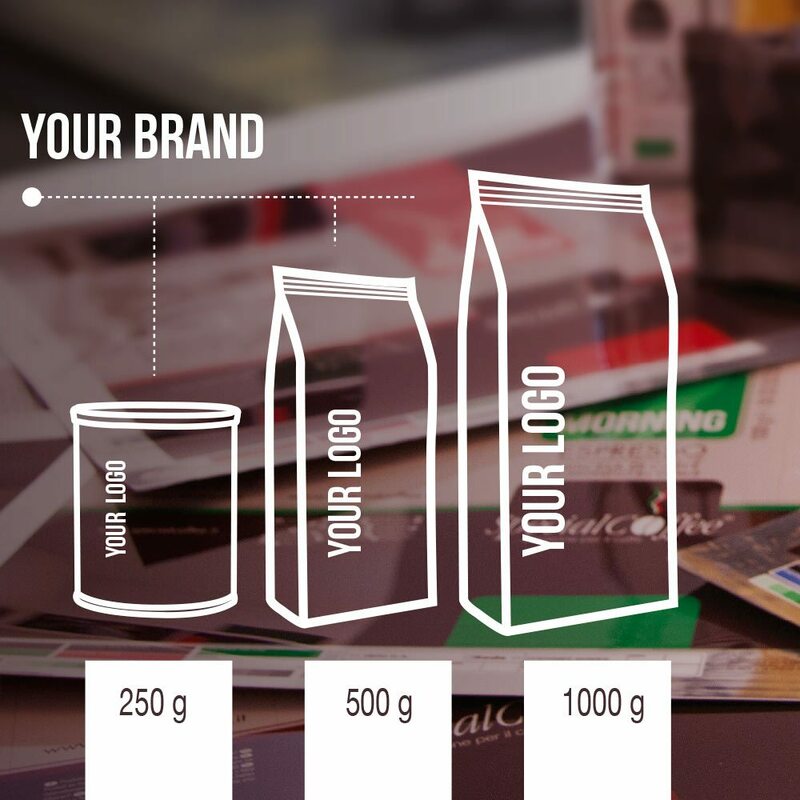 With all its know-how, flexibility, dynamism and expertise, SpecialCoffee could be a right partner in each step of product realization (from selection of raw coffee quality until packaging). Would you like additional details about SpecialCoffee’s products? Perhaps you’re looking for something you didn’t find on our site? If so, please use this form to request more information.